No one has added a helpful site for this 2005 Odyssey problem yet. Be the first! There is a line down the front of the entire hood where paint peeled off. 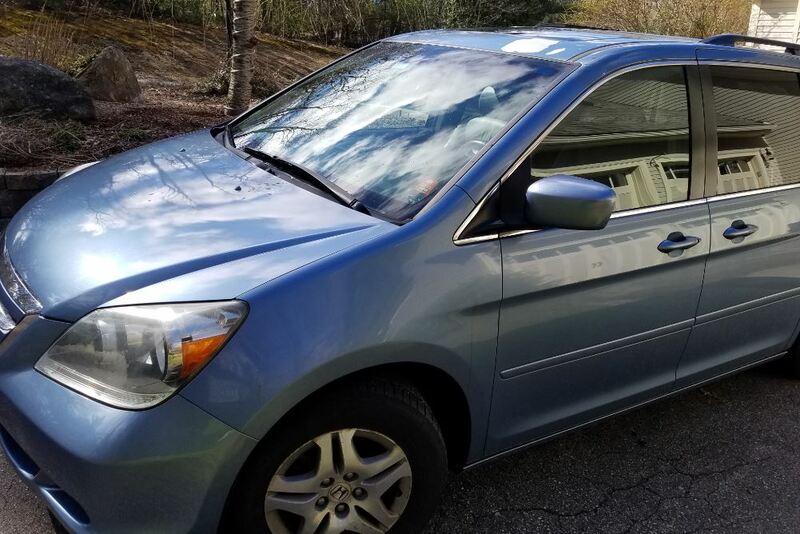 I purchased a 2005 Honda Odyssey EX-L brand new in 2005, and have been the only owner. It has been well maintained and regularly serviced at 3 different area Honda dealers. 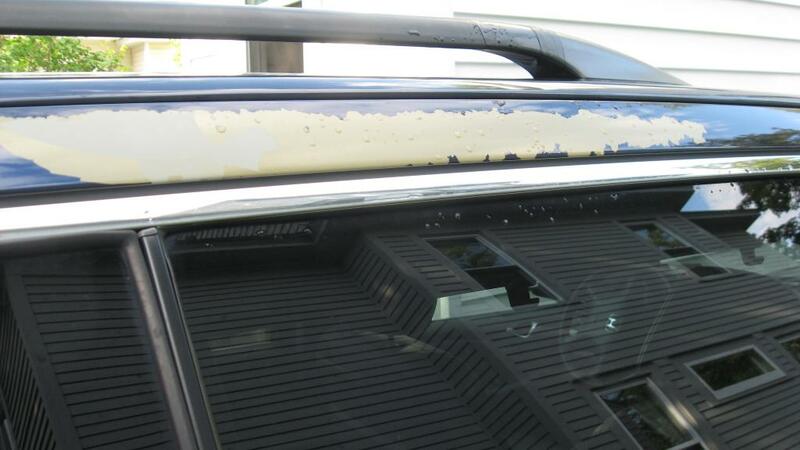 Last year the paint started flaking off the roof near the sunroof. 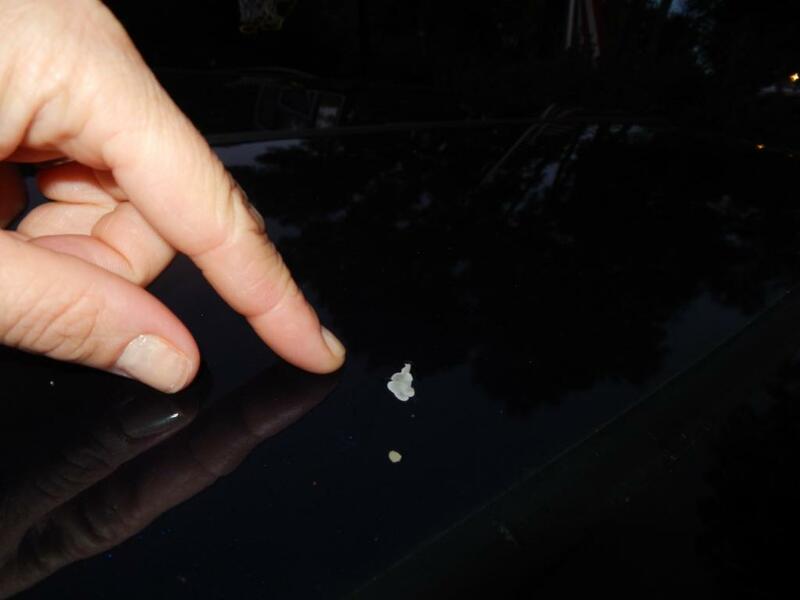 It has since spread to other areas of the roof and hood. It looks like it has a cancer that is spreading, and it is unsightly to drive. I would never have expected a $38,000 high trim Honda to have this type of quality defect. There have been recalls for the same paint issue on other model year Odyssey's, but mine seemingly was never included and if so was never notified during any of the approximate 40 oil changes that had previously been performed by Honda Village, Boch Honda West and Lundgren Honda. Can't say I blame the dealers for ignoring my issue, it's really a quality defect from Honda. This was the only Honda that I have ever purchased and it is the last as well. I take very good care of my cars and I would never expect the paint to literally flake off the primer as though there is no adhesion at all. This should be fixed at Honda's expense. My van has been regularly serviced at the same dealership it’s entire life. I have learned after the fact, that there was a recall that I did not receive, nor did the service department inform me. So basically I lost out and have to pay for it to be repainted myself. Honda has no integrity. And to think I’ve bought two off the lot in the last 15 years. We bought this van brand-new, kept it garaged at least half the time, paint started coming off on hood and roof a few years ago so brought it to Honda dealership where we bought it. They told us there was an internal recall in 2008. We were never notified of this, and by the time we were told of its existence, it was 2013. I went to the local Honda dealership and was told to contact the Regional Manager. I did and the best he offered me was to pay for 1/2 the cost of re-painting. (would be around $1500. for us). I told him I needed to discuss with my husband and decide. 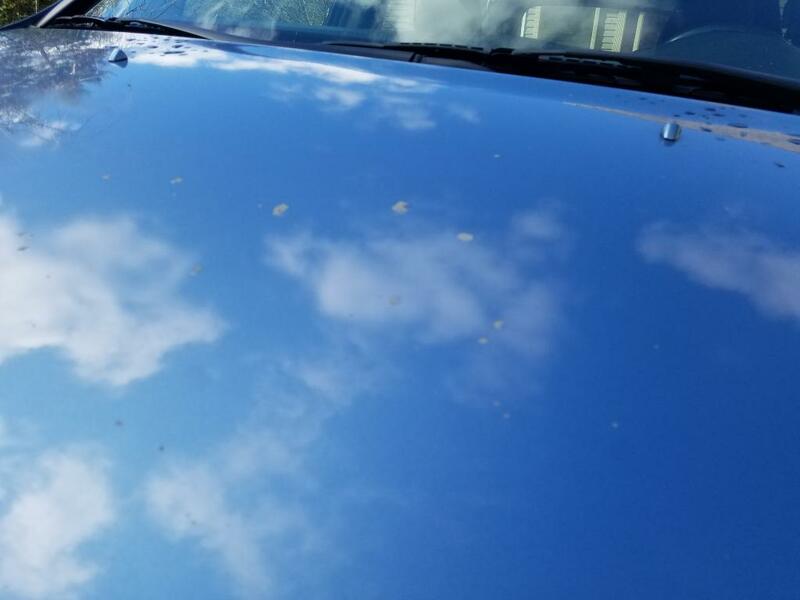 Then I did research on-line and found that this was a very well-known and documented problem with certain paint colors and Honda models (including mine). I thought this was quite wrong that we should have to pay for a defect in manufacturing. I went to a nearby autobody shop where an estimate for close to $4000.00 was given and I was advised to start a "service report" by going to Honda Service dept. and Honda would pay for the paint job as it was a known defect problem. The service worker informed me when I drove there and explained what I wanted to do and why, that he would contact the Regional Service Manager, but he doubted Honda would do anything about it.He called me back to tell me that the previous Honda will pay for 1/2 of the job, had now been retracted, and they would pay for nothing at all! 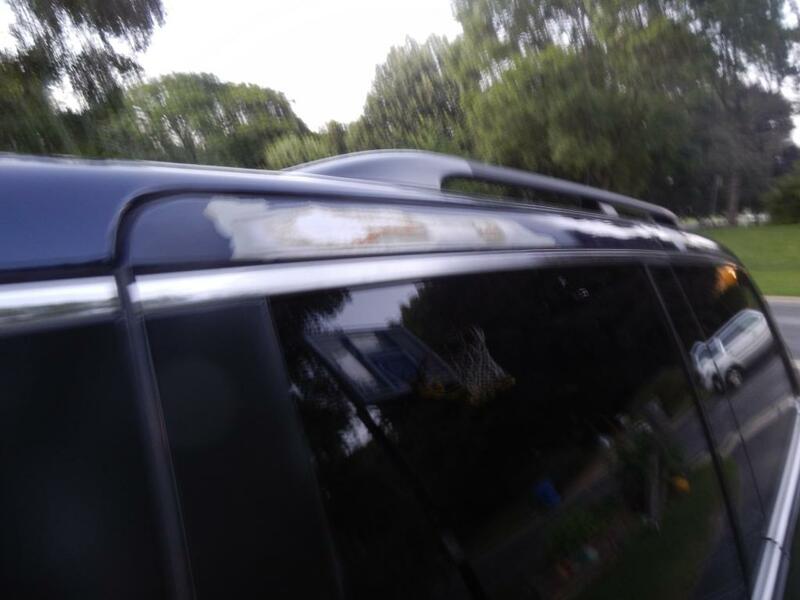 Now my van looks like it has a rare skin disease, huge chunks of paint missing from the hood, roof and some side panels, my 11 yr. old daughter is too embarrassed to ride in it at all. I am ashamed to say I trusted Honda to do the right thing. 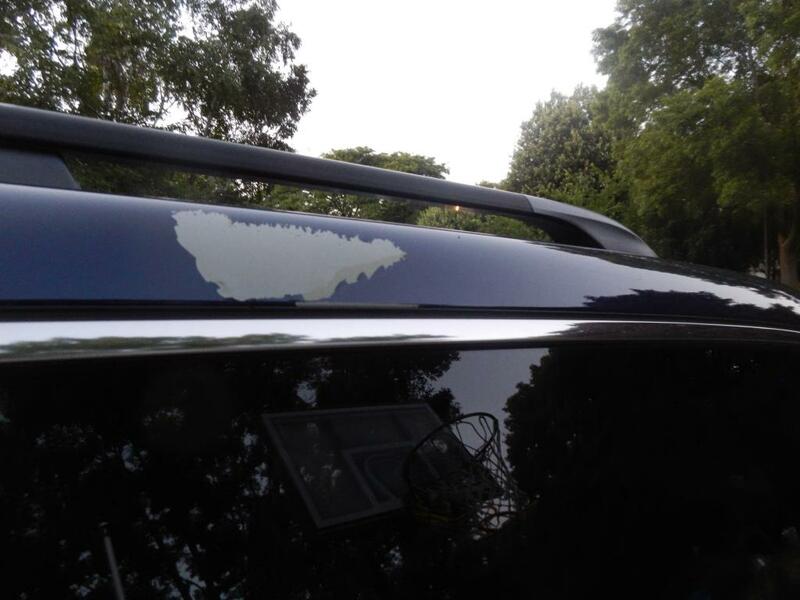 On the roof of my van, the paint is peeling off. There are three huge spots where you can see the inner most part of the van's metal. 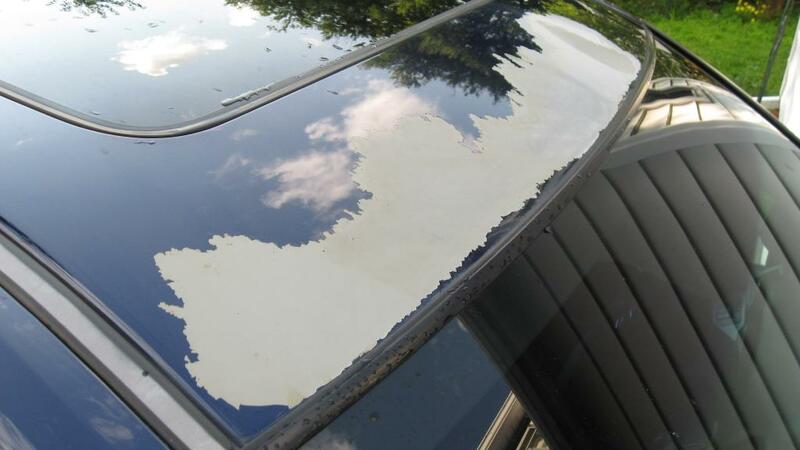 Paint should not flake off like this! Highly unsatisfied!!! Wow! 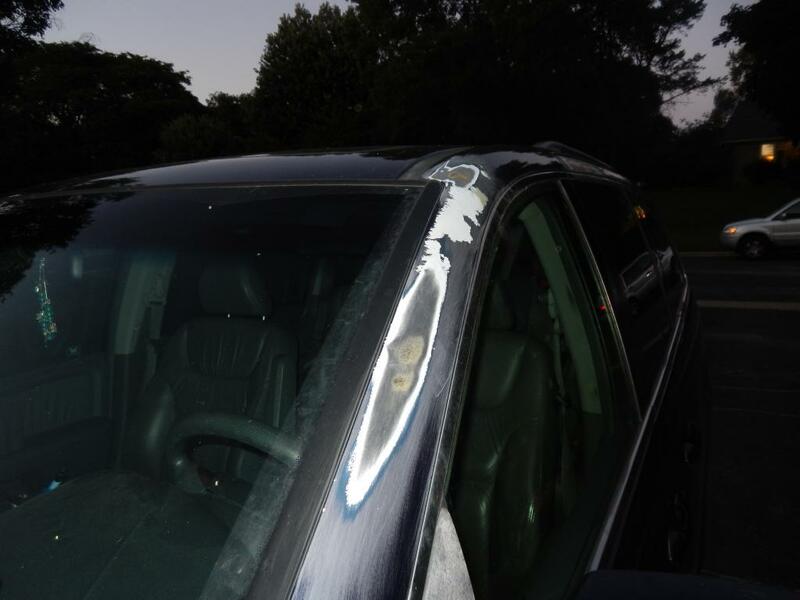 In the last 3 monthss the paint seems to be just sliding off our mini van. I have at least 5 spots the size of half a dollar bill to a full dollar bill where the paint just flaked off and the white is showing below. 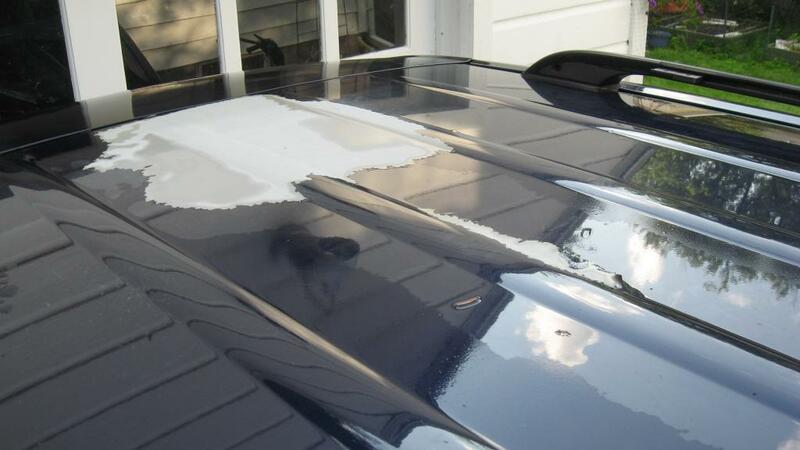 You would think that Honda could get the paining of the vehicle correct or cover the cost to have it fixed. Not a great driving advertisement for Honda to see all these blue Honda Odyssey's with missing paint. Peeling paint on the hood, roof, rear door panel and areas covered by the warranty extension I never received apparently. Had I known I would have been more vigilant in watching for issues. Then told by 2 different cust. service rep. it was my fault for not taking it to a dealership sooner for repair. They have no compensation and or assistance willing to be offered. This is the 3rd issue with this van, that I have found multiple reports of issues with total lack of response from Honda. Currently driving a van that looks like someone is peeling away layers to the metal frame like nail polish from a manicure.- choppy and uneven. Never had a worse experience with a car dealership/company like I have recently. Just would like the body to hold as well as the engine does! 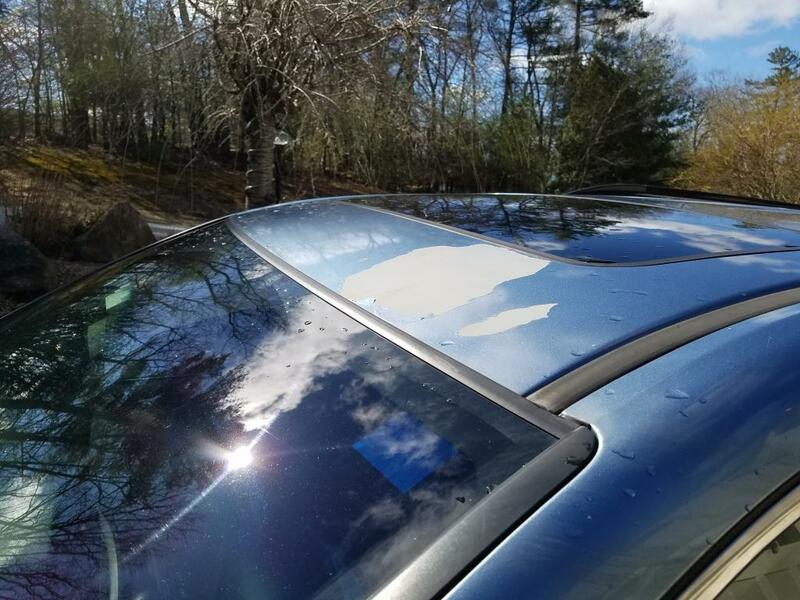 When I had originally purchased my Honda Odyssey in 2008 (1 owner previously) I had to take it back to the dealer shortly after taking it home, after noticing a couple of areas that paint was missing. 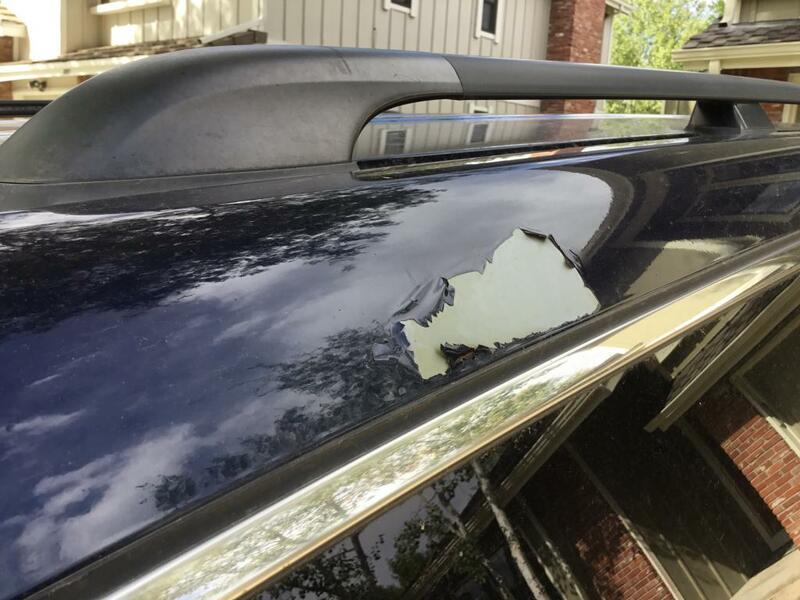 Zimbrick Honda, where I had purchased it said that it was probably from normal wear and tear and they would use touch up paint to cover the spots. 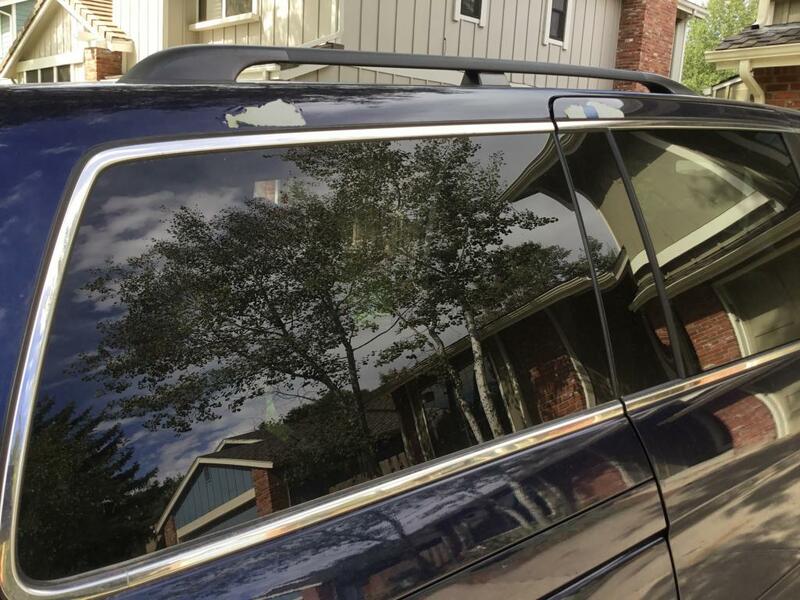 In 2012 after noticing a couple of areas with missing paint the dealer again (under warranty) fixed the problem (I did have to leave the vehicle and rent one during the week that they had mine). 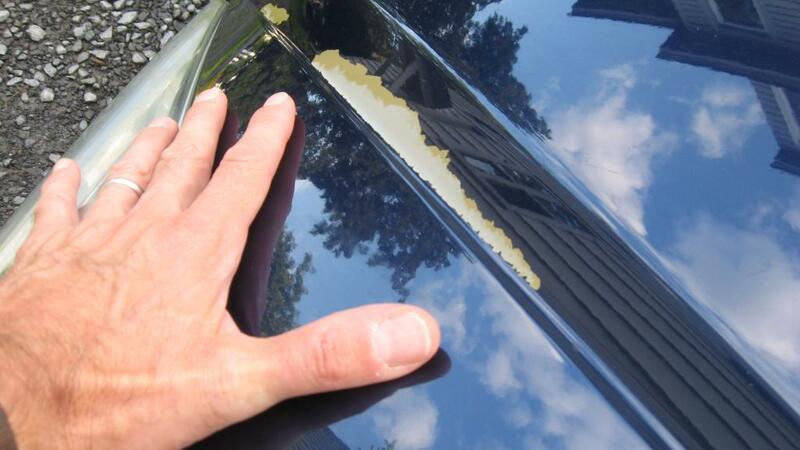 In May of 2014 I again noticed "bubbling" paint in certain areas throughout the driver's side above the doors and in the sliding door crevice. 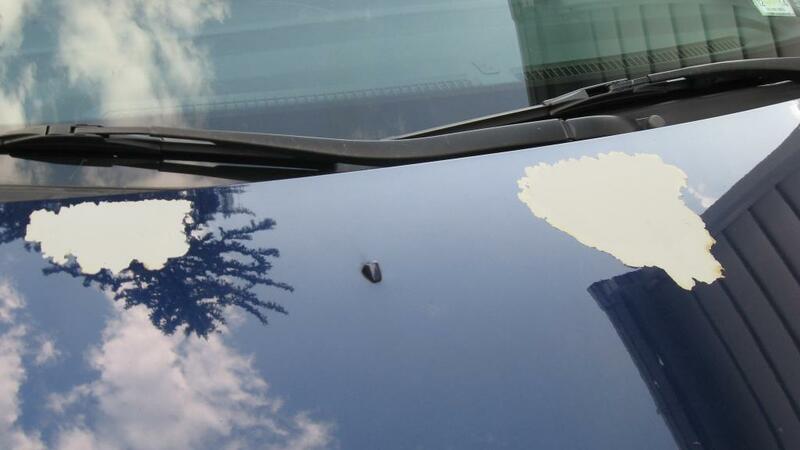 After taking the van back to the dealer (Zimbrick Honda of Madison, Wi) they told me that the warranty was exhausted and that Honda would agree to pay 1/2 of each spot where there was missing paint (which had occurred in the spots where the bubbles were originally). I could not afford 1/2 of each spot as there were many and more happening all over the van. I eventually took it to a car show where a person that paints old cars looked at it and said that he would not touch it with a 10 ft pole as it was a bad primer issue and would keep happening unless the paint and primer was completely stripped down to bare metal and that would have to be everywhere on the vehicle. I let the issue go until my husband was trying to strip the spots down to repaint and got frustrated saying that, "even the spots that were barely touched with the power washer, paint was flaking off in huge portions" he continued to say that he would have to do the entire thing. He then got into the van and drove it to Zimbrick Honda where laying right on the counter was a Honda Service Bulletin with information about the warranty extension: Paint Peeling on Dark Blue 2003-07 Odysseys. After reading this information which I had not seen before and did not realize the issue was more than just my vehicle I decided to again speak to Zimbrick, who at that time agreed to correct the areas that they had done previously. I had originally Jan 2012 had the roof done. Zimbrick looked at it July 2015 and acknowledged that they had not "feathered" the paint out far enough or gone down as deep as they should have through the primer to the metal. They have agreed to redo the original spot that was done by them before; however, will not take any responsibility, nor would Honda Corporate according to Chuck Howarth (head supervisor, Zimbrick). I feel that, as I had my van in to the dealer prior to the 7 year extended warranty extension limit (and even people that DID NOT) should have the primer issue taken care of! I have taken phenomenal care of Ol' Blue, he is immaculate inside. Regular oil changes and all maintenance except tires have been performed loyally through Zimbrick Honda. I purchased the odyssey as a Honda Certified vehicle which should mean something to both Zimbrick and Honda Corporate. I AM WILLING TO DO WHATEVER NECESSARY FOR Honda OR THE MAKER OF THE PRIMER USED TO RIGHT THEIR WRONG. Large (7cm+) chunks of paint started to peel off to the bare metal. Especially after a machine car wash. Areas affected: hood, front fenders, top of sliding doors, roof. 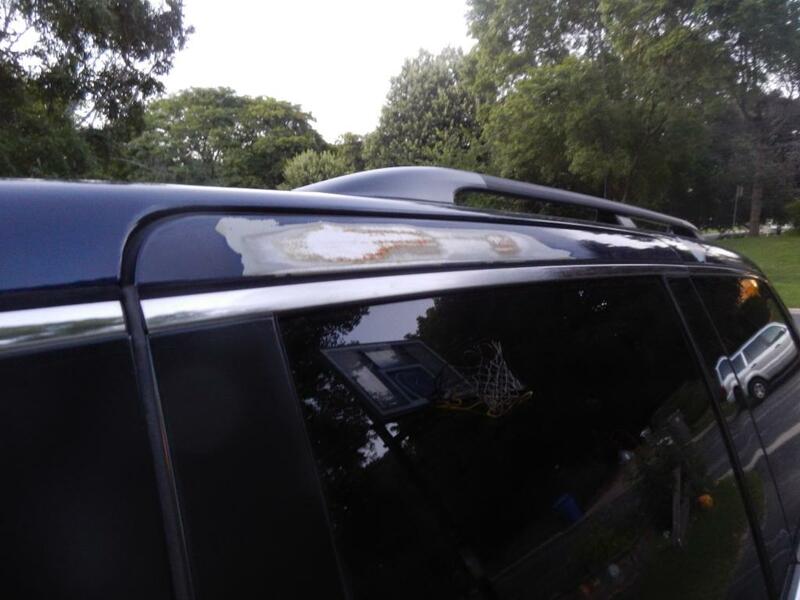 I first noticed a large chunk of paint missing from top of van (about 10x10 inches) a few months ago, then within a week I noticed a smaller patch above passenger door, now new tiny areas where paint is flaking off are spotted every few weeks. I had local Honda dealer take pictures and send them to Honda American Motors. It took 2 months before I heard back and was told they weren't willing to do anything because the van is 10 yrs.old. The paint warranty had been extended to 7yrs, so they knew there was a quality problem!!! I also have a 1997 Accord and 2001 Civic. The Accord is dark green and showed paint wear that you would expect on an older car and we did pay to have it repainted. The Civic is silver and we have no issues with it, however it may have been kept in a garage by the previous owners. I purchased this vehicle from Honda of Lisle in Lisle Illinois. I have had it for several years. 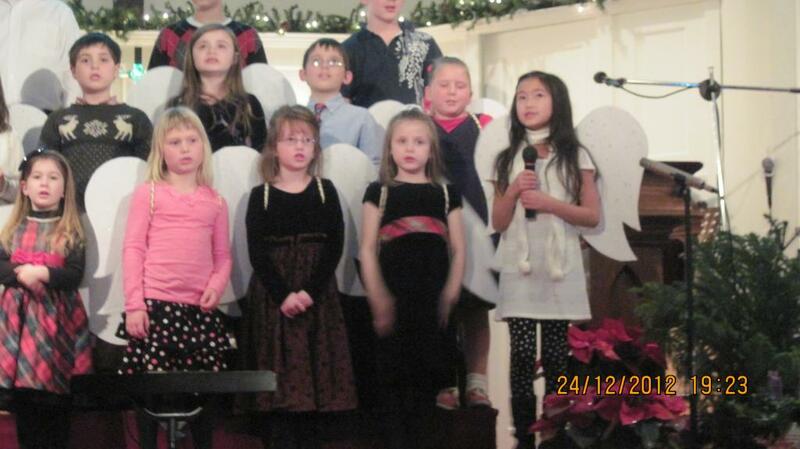 I am sure that they were aware of this issue with blue 2005 HONDA ODYSSEYs. I am sure that they knew I had a blue Honda Odyssey. Yet they said nothing about bringing in the vehicle while it was still under warranty to have the problem fixed. They remained mum about it hoping that I would not find out that it could have been fixed. A friend of mine told me that there was an issue with Honda paint and that I should see if it was still under warranty. The "extended" warranty ended in 2012. So my car was no longer covered. I purchased the vehicle before the extended warranty was up. 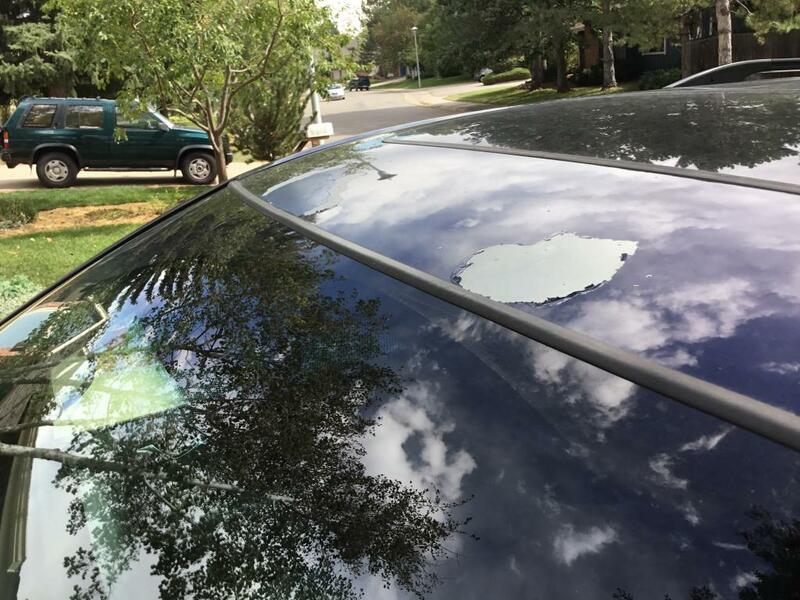 Honda of Lisle should have been aware of the issue. Honda of Lisle should know that my car potentially had an issue with the paint, yet Honda of Lisle did nothing, absolutely nothing to see if they could fix my car before the warranty expired. This issue began in 2008, Honda fixed the segment. Started in different area, they fixed that. It then started again and now it is happening in different areas. Last time I had service, mentioned paint, service guy saw issue and did not have response. I have taken good care of this vehicle, oil, regular service, etc. I planned o keep it for a long time, but it looks like crap. 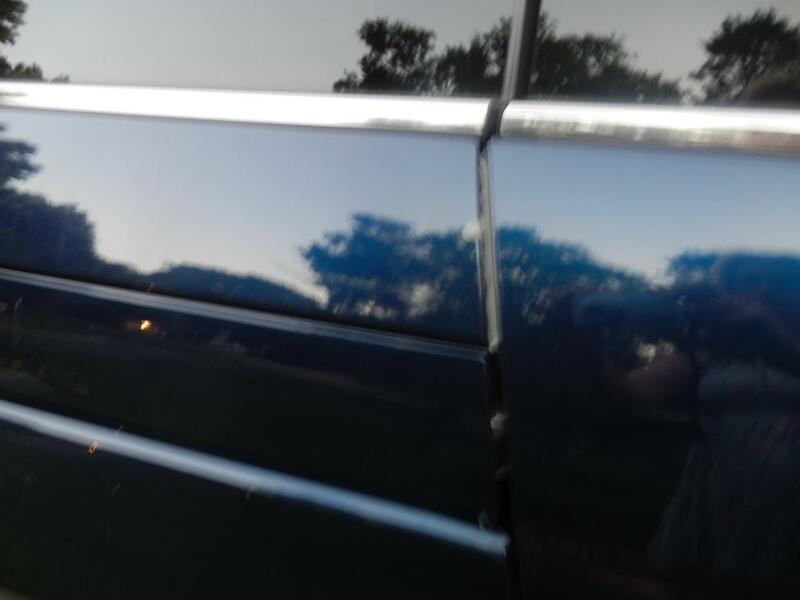 For years my the paint on my blue Honda Odyssey has been peeling. It is getting progressively worse and it ugly. I bought a Honda because I heard about the vehicles high level of craftsmanship but it seems that is not the case. I have had many other issues over the years with this van. I took this vehicle in to my local Princeton Honda dealer who said the manufacturer would no longer address claims regarding peeling paint. However, my vehicle was recently totalled by a negligent driver and now the insurance company, New Jersey Manufacturers, is now trying to deduct $1,000 from the payoff because of this issue. If my local dealer and vehicle manufacturer would have addressed this issue, I would not be about to loose $1,000 dollars. 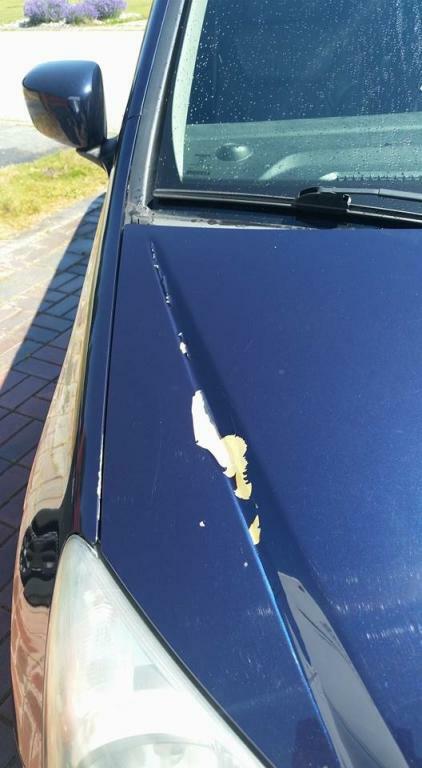 I cannot believe how deliberate Honda is to have taken a know defect, cover only what problem could be seen and wait for the car to be out of its extended warranty so the owner is stuck with an ongoing defective paint issue. 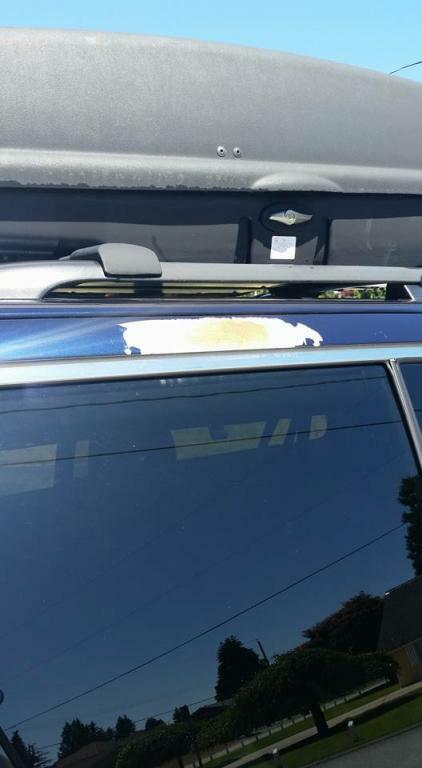 The know defective paint should have been painted over completely to replace the defected item and to prevent the owner from have to deal with their sh*tty product. I have called Honda and they will not even recognize that I brought this problem to there attention when it was still under warranty. I have done everything recommended by Honda in the upkeep of this vehicle and now I have vehicle that will be in bad shape not because of me but, because of the manufacturer. I loved this vehicle but, I am done with Honda in the future. Paint is awful on this van, and any attempt to do partial re-paint causes the paint around that area to peel even more quickly and severely. Now peeling down to primer in several areas. My van is midnight blue color. Paint is bubbling up and flaking off of the roof. It started as a tiny chip and now is a section of exposed primer about 6" x 18"! I purchased this minivan less than one year after the 7 year extension warranty for paint ran out. The previous owner most likely received the extension warning but since the paint was fine when I purchased it, he wouldn't have noticed a problem. I first called Honda of America on October 18, 2012 - still less than one year beyond the extension - to inquire about help. They were unable to do anything even though Honda recognized that there was a fundamental problem with this vehicle's paint job. In a perfect world, Honda would help me since the underlying problem causing an extension to the warranty didn't manifest itself on this particular automobile until soon after the extended warranty was over.